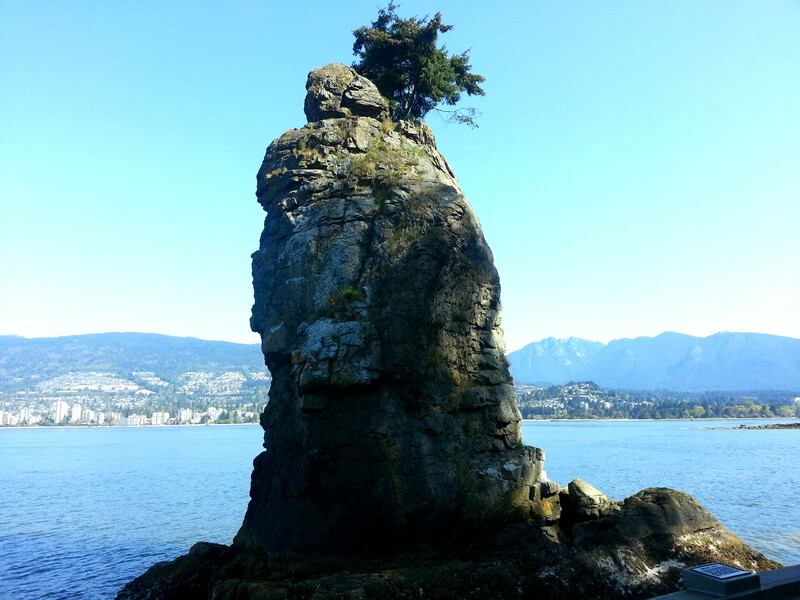 Rarely is it possible to go to a major city’s downtown to experience fantastic nature. Rarely, that is, unless the city is Vancouver. 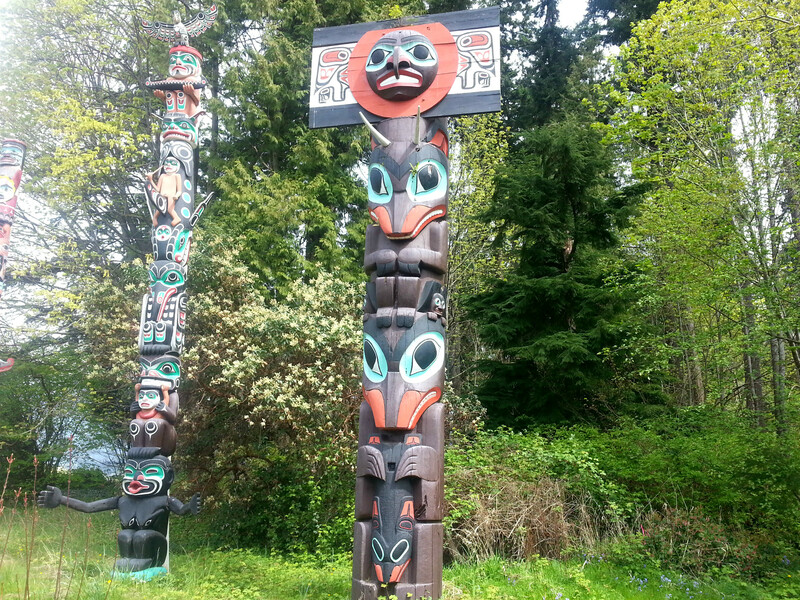 Stanley Park is a peninsula at the west end of downtown Vancouver and is larger than New York’s Central Park. You might be wondering what the big deal is, but this land is no ordinary park. 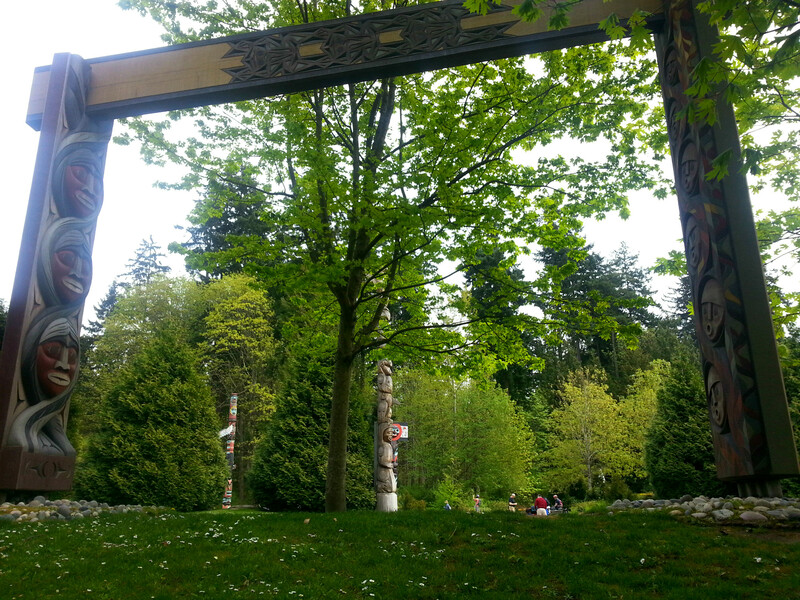 In addition to green space and miles of trails, the park also houses the Vancouver Aquarium, small restaurants, and a kiddie water park, but I focused on the nature walk. 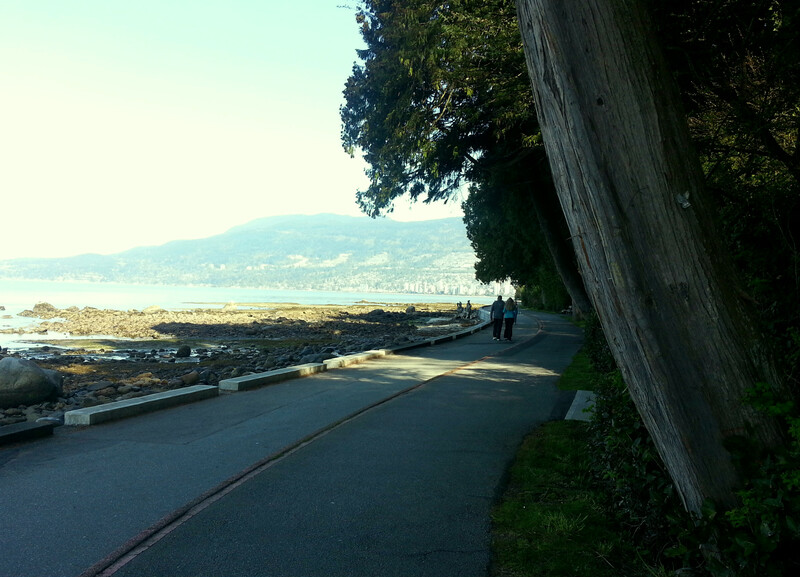 The 5.5 mile seawall walk alone is worth checking out. With water on one side, towering trees on the other and a view of mountains, it’s utterly serene. There are parts where the earthy, woody smell adds to the experience. 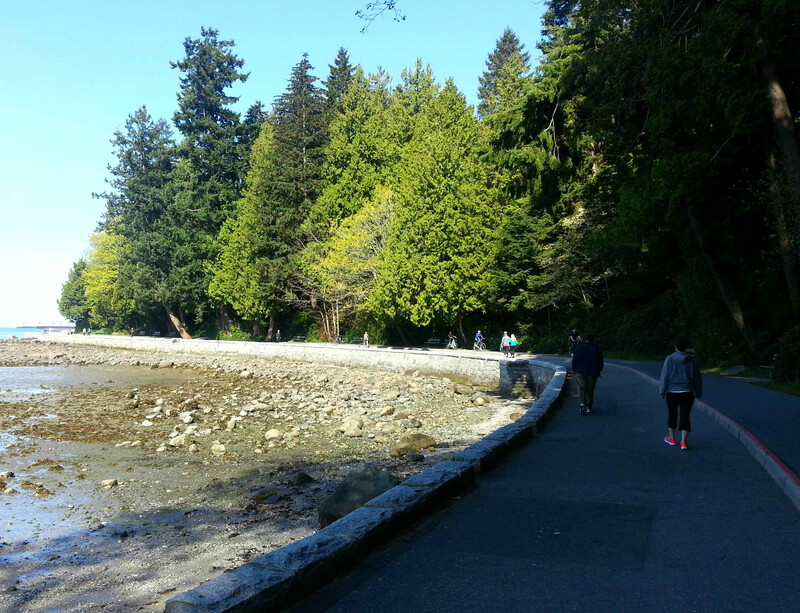 The seawall takes you around the entire perimeter of the park and along the (small) beaches. 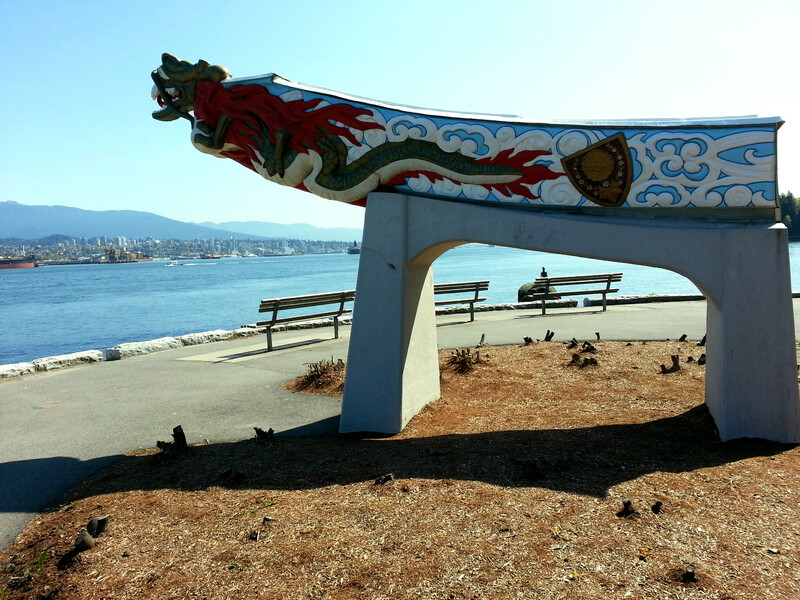 There are various points of interest like a replica of the figurehead from the RMS Empress of Japan. 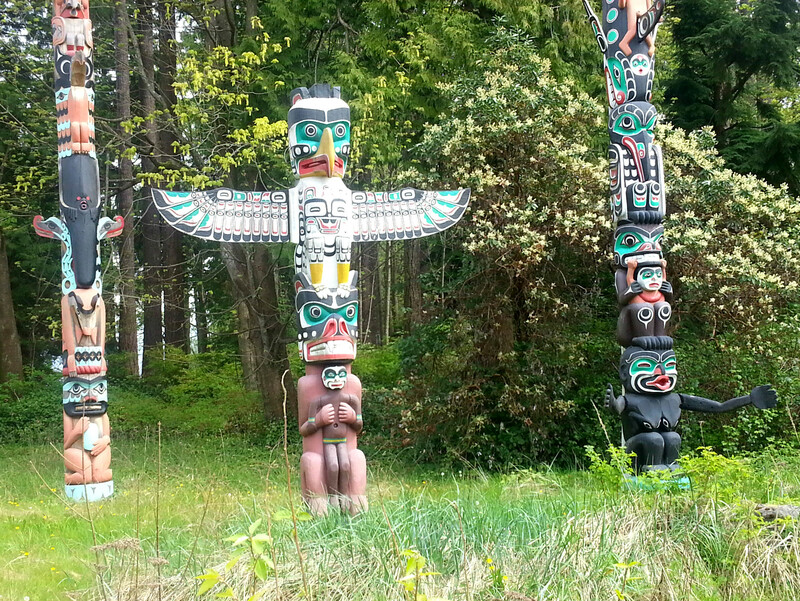 And my favorite, the carved portal arches and nine totem poles honoring Canada’s First Nations heritage. 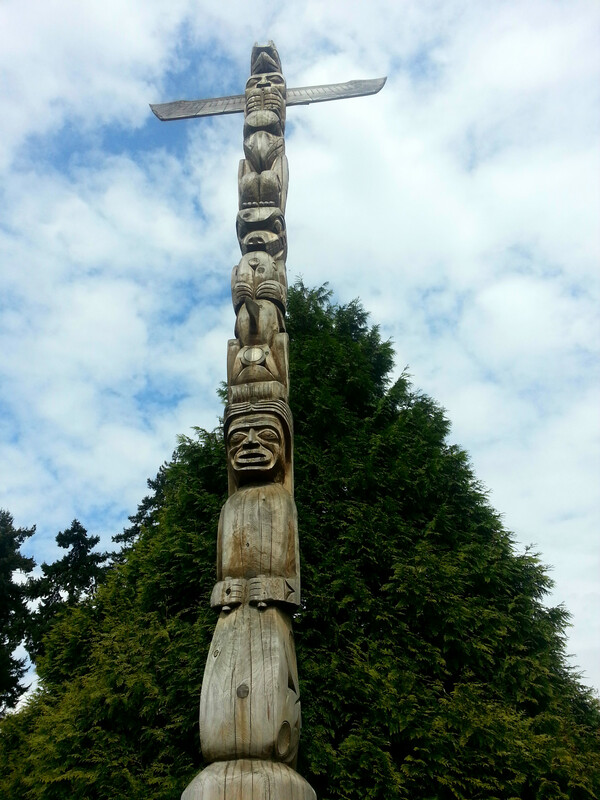 The totem poles are said to be British Columbia’s most visited tourist attraction. 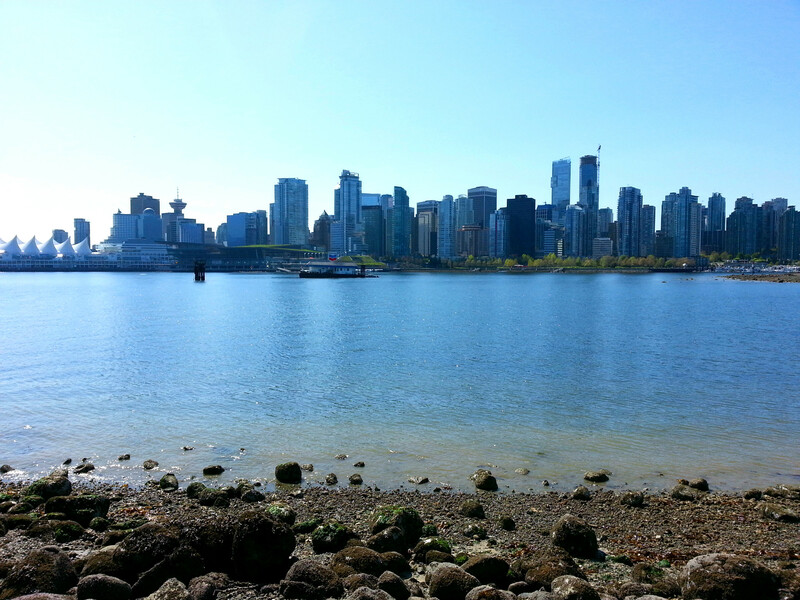 And of course, being on the peninsula offers gorgeous views of downtown Vancouver. Plus, there are constantly seaplanes taking off from Vancouver Harbour. I spent a huge amount of time watching that. 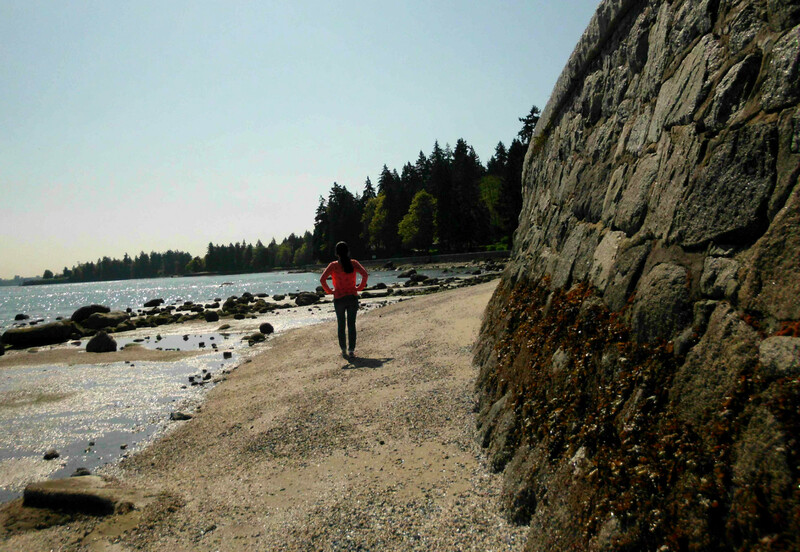 It’s absolutely worth leaving downtown Vancouver’s city streets to explore this urban retreat. 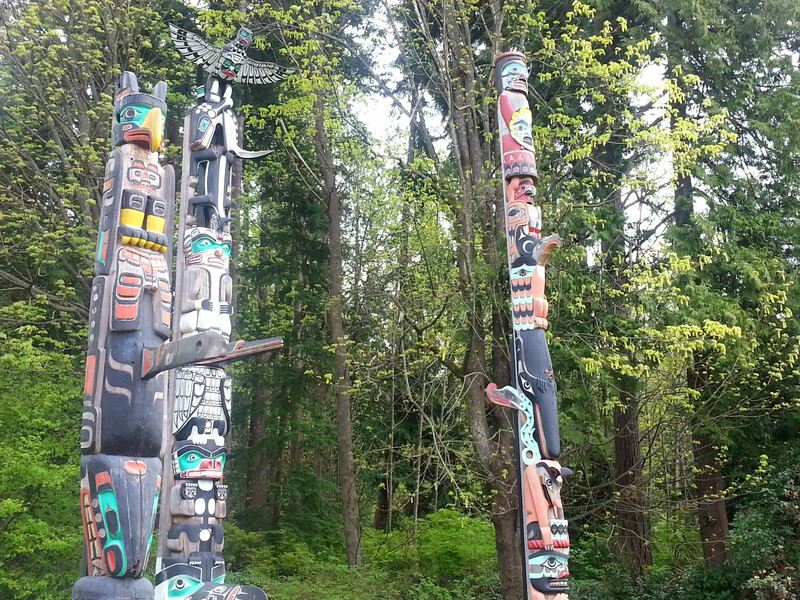 All this beauty has brought me to the conclusion that a trip to Vancouver would be incomplete without a Stanley Park visit! This is a must visit place!